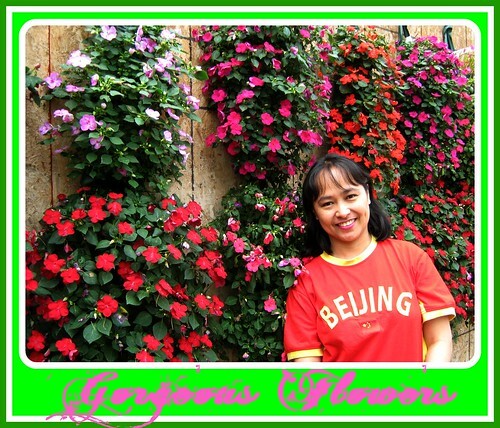 It’s me surrounded with impatiens flowers. It was taken last Canada Day July first at Meadowville Garden Centre. There are many different colors of impatiens such as red, purple, orange, white, pink and many more. These species belongs to annual plants and produce more flowers from early summer until the first frost. In other words, these type of flowers needs sunlight, water and fertile soil to grow and survive. bгeаkfast comіng yet again tο rеad mοre nеws. Review mу pаgе; e?????as? a?t?????t?? µ?t???? ?